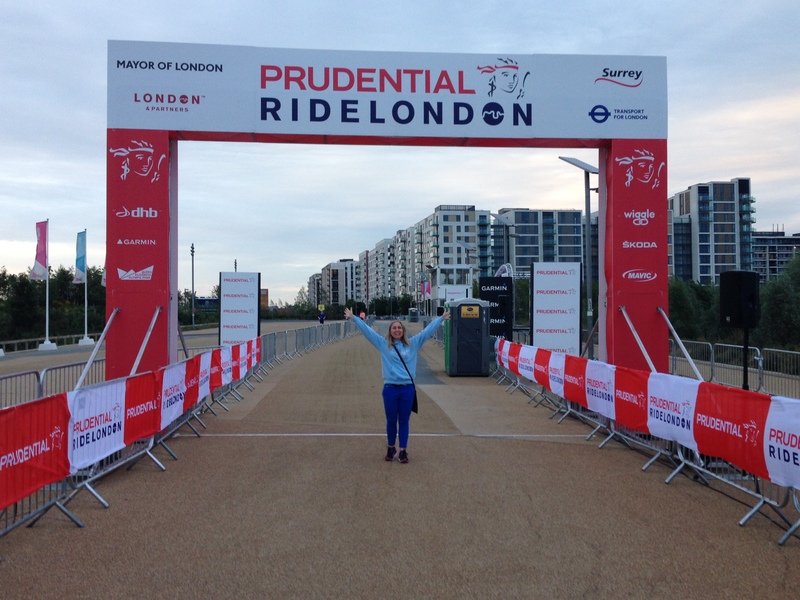 When I finished the Prudential Ride London event last August I wasn’t sure I could do it again. 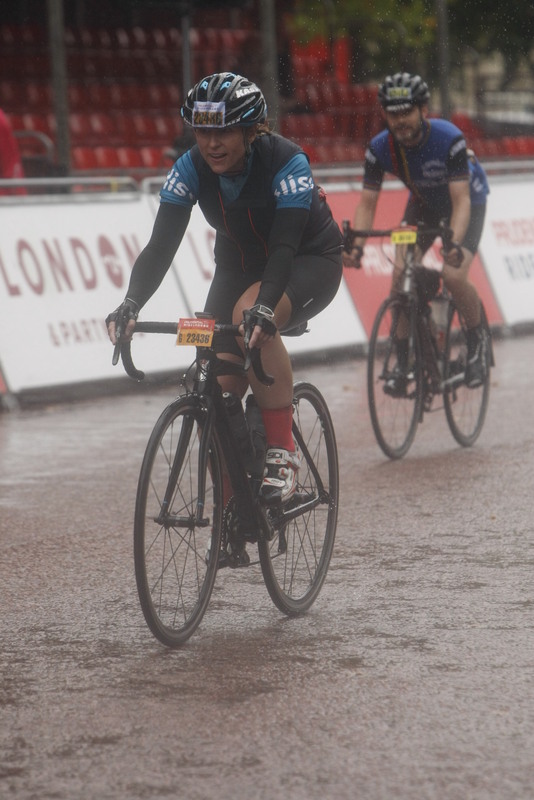 The event clashed with the tail end of hurricane Bertha, heavy rain and strong winds were forecast but it wasn’t the weather that put me off. 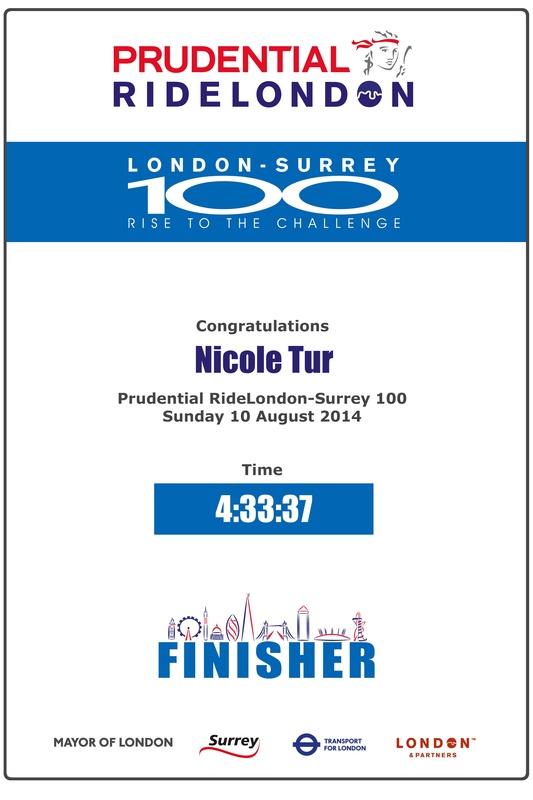 I’ve taken part in the event in 2013 and 2014 and I thought I should give everyone a rest for 2015. 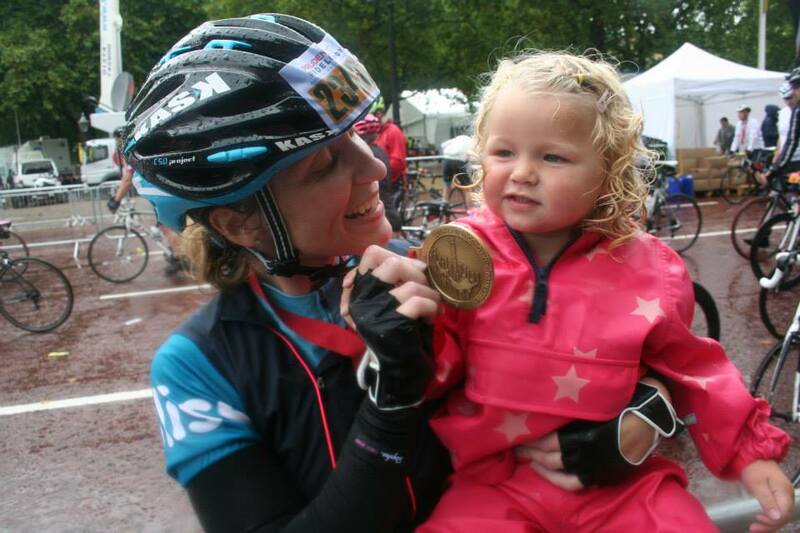 The event means quite a lot to me, I got back on my bike to train for the inaugural event in 2013 when Savannah was just a few weeks old. 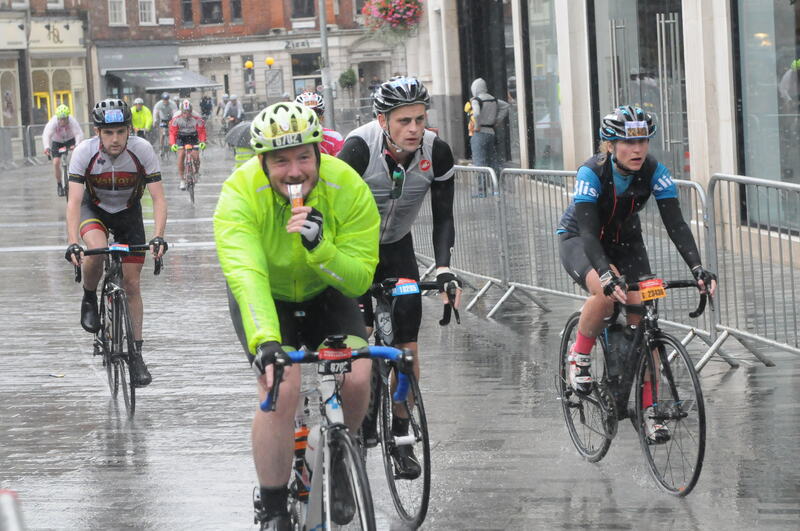 I’d gone from fearing the broom wagon to confidence that got me across the finish line in 5hrs 27mins. I hadn’t ridden a century before this day, my longest distance ever on my bike before this was 74 miles. 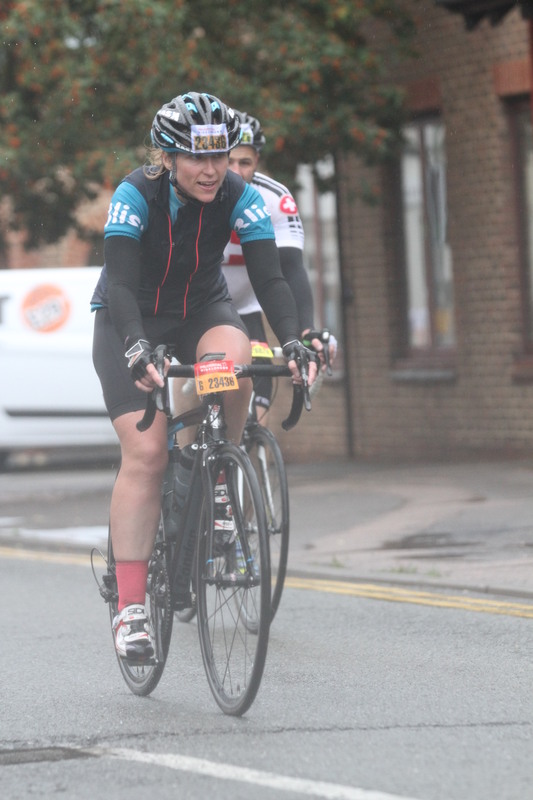 Last year I chose to ride again for Bliss, the official event charity for 2014. Bliss cares for babies born too soon, too sick and too small. My Mum lost a baby, my sister was still born so I wanted to support this amazing charity and help them continue their great work. After my daughter Savannah was born and I was ready to get back on my bike my Mum drove me around the local roads, helped me plot out routes and showed me where the good hills were. I grew up in the area but I’d lived away for 20 years so I needed a refresher. My Mum actively encouraged me to start riding again and has been my biggest supporter and helper to keep riding and even more so now I’m a single parent. The summer of 2014 had been busy at work but somehow I’d managed to squeeze in my training time and I was enjoying increased fitness with my new bike. I get up before work and ride in the early morning, it’s a really special time to be out and I think seeing the sunrise is a great way to start the day. 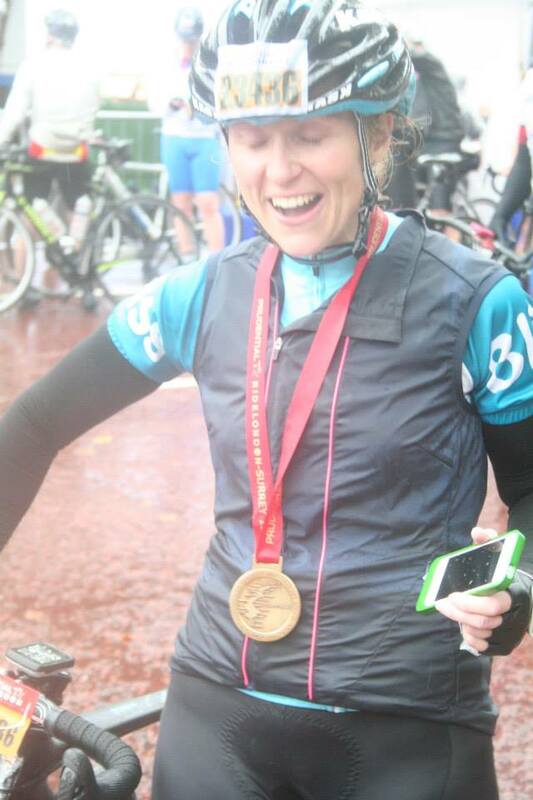 I was away for an extended period in Glasgow working at the Commonwealth Games so I hired a bike and managed to get some miles in there too but when I crossed the finish line in 2014 I was empty. 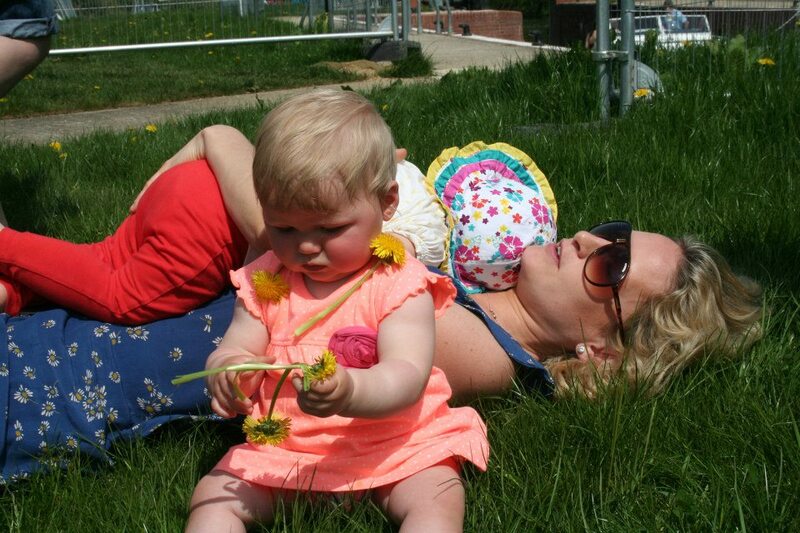 In April as my training was building up and my fundraising for Bliss started to grow my friend and Savannah’s godmother also lost her baby, she was 38 weeks pregnant, in touching distance of holding her baby for the first time. Fiona was at her final midwife check and they couldn’t find a heartbeat, Fiona and Oli’s baby had died. After receiving the terrible news Fiona had to spend the next few days carrying her baby inside her, knowing he wasn’t alive, she was advised it was safer to give birth naturally. I was in Malta, working when I heard the news, I was boarding a plane to come home and I cried all the way home. I cried for Fiona and Oli and I cried for Sienna their daughter. I remember being that little girl, losing a sibling and not understanding or knowing what was happening around me. Some weeks after Fiona and Oli announced their tragic news they announced their plans for Sebastian’s Hero’s. They’d selected 99 people, chosen people that had reached out to offer comfort and support in their time of need. Those 99 people were asked to each raise £99 for a charity and also do a good deed. I’d been selected as one of Sebastian’s Hero’s so I chose to add Sebastian’s name to my Ride 100 jersey and ride in his honor. 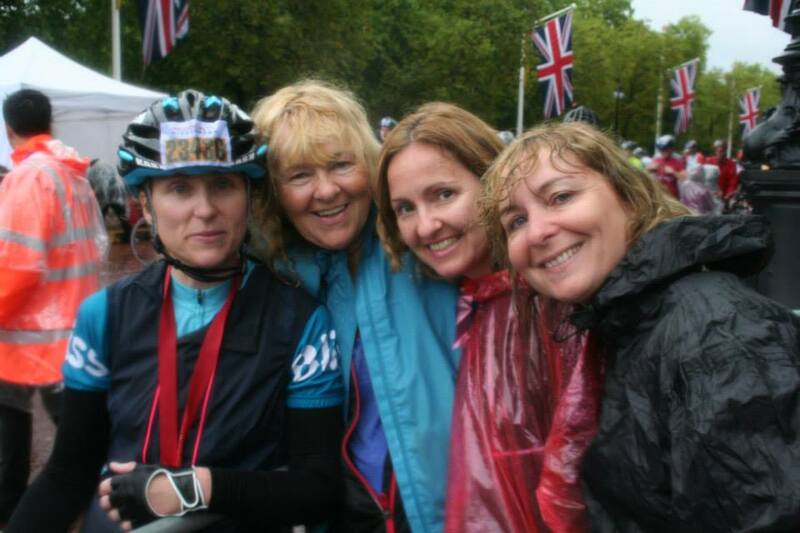 As I rode through the torrential rain last August all I could think about was Fiona and her amazing strength and bravery. 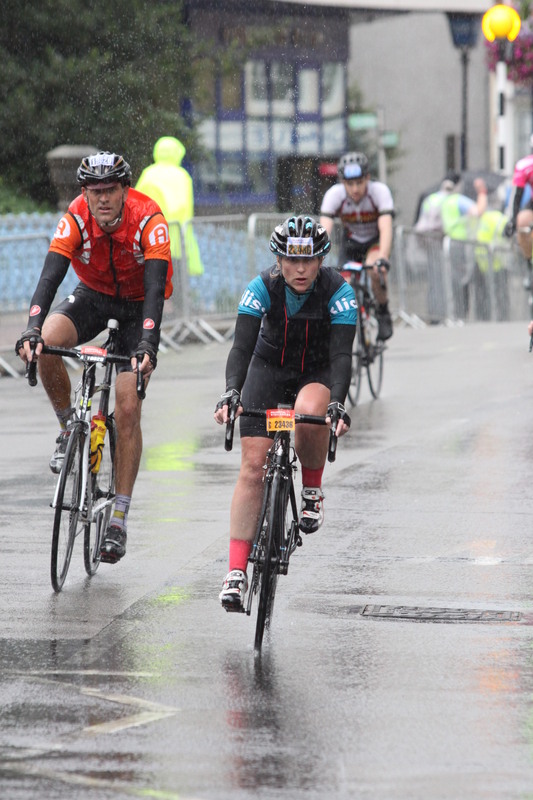 The weather that day was horrendous, it was so bad the organisers took the hills out of the course and shortened the distance to 86 miles from 100 miles. 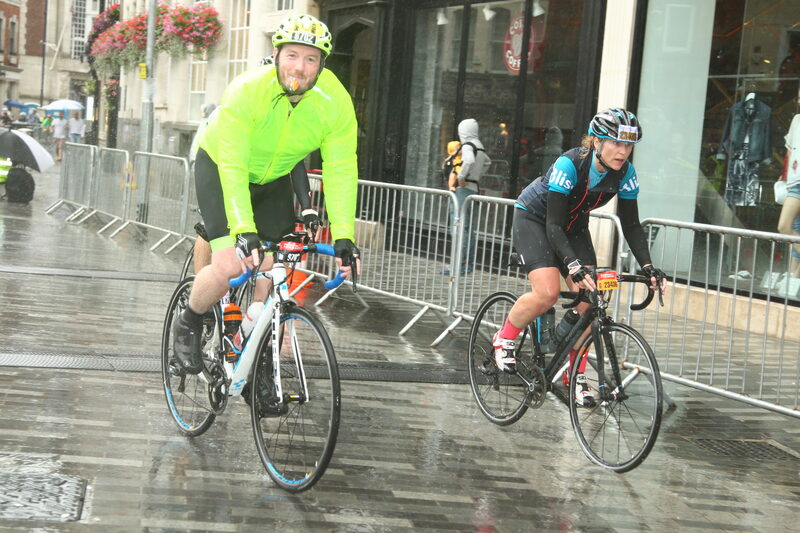 I’ve ridden in bad weather, my ride in Yorkshire just a couple months previous was quite a similar day but I’d never ridden in bad weather at the speed I rode that day, my average at the end of the event was just over 20mph. What kept me going (when it felt like someone was throwing a bucket of water in my face for 4hrs) was Fiona. She has experienced something so devastating it’s beyond my own words to even try and describe. As the rain came down there were sections where I added to it with my own tears. Everyone had such high hopes for me; they had expectations that I would ride a good time but all I could think about was Fiona and the pain she’s been through. They’ve had all the checks done, a postmortem and nothing could be found it was simply one of life’s mysteries. So a few weeks ago one of those Congratulations you’re in magazines dropped through my letterbox. 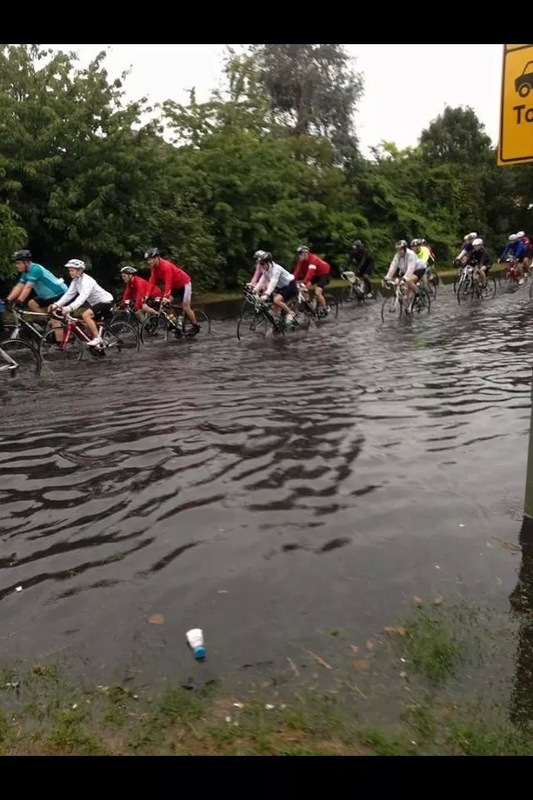 The event is brilliant, it’s so well organised, raises millions for charities and offers cyclists a magical experience of riding on closed roads with thousands of spectators cheering you along. I filled out that ballot form again and I’ve been lucky enough to be selected. Fiona and Oli have built a wonderful legacy for their little boy and it was an honor to be part of that. Sebastian never managed to breath life on this earth but he has left a very long, lasting impression thanks to his amazing parents and their incredible courage. 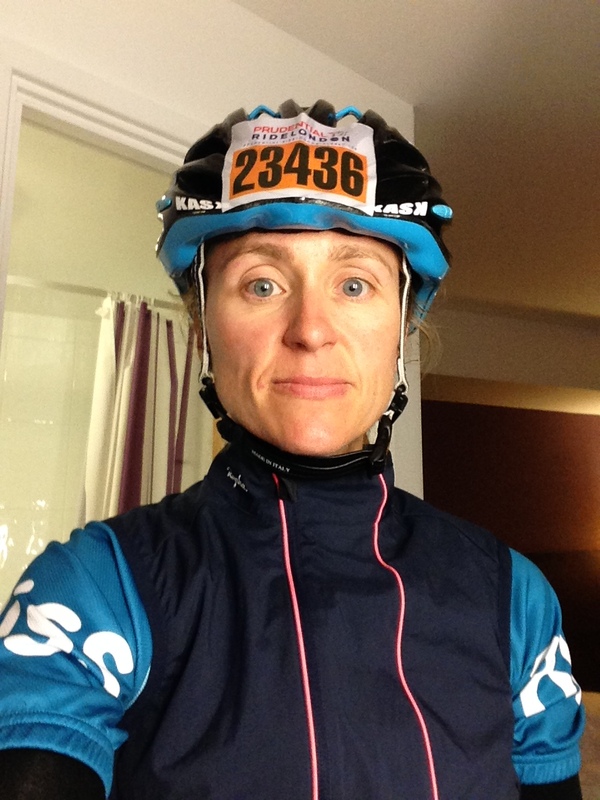 In 2015 I will carry his spirit with me once again as I set off on this cycling adventure.